One of the questions I often get is, “do you offer SEO services?” Many business owners are concerned about SEO, and rightly so. Without it your website won’t get found in the vast sea of online content. You need SEO to promote your brand, get clients and direct people to your business. Because of this, I like to educate people between the two different kinds of SEO and how we as a company build those keywords into the websites we make. On Page SEO is used when building a website. When you do on page SEO the webpage is set up so that when Google crawls your site, it can find what it’s looking for. That includes key words, but there’s also more Google looks at. Is your website stuffed with keywords or is it relevant? Does it have context? Does the site have content which make it easy to search for? A website map is really important because this enables a user to jump from page to page. Google also checks to see if the website is easy to navigate. It’s this type of SEO Web Pages That Sell can help you with. 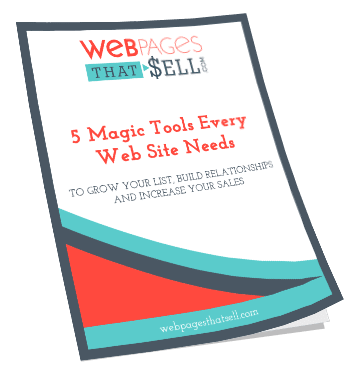 SEO can feel like handful, but there’s lots of tools which make it a lot easier to manage. When thinking about SEO on your website ask yourself; is the site set up with Google Analytics? Can Google track your website and your users? Is Google Webmaster connected? Does your website make proper use of headlines? And if you’re unsure about what we’ve talked about is installed on your website or they have been set up properly, not to worry. We can review your website and let you know what’s working and what isn’t when it comes to SEO. Summarized, Off Page SEO is simply about how many linkbacks are connected to your website. For instance, when you write a blog, does that blog go anywhere on the internet? Does your content get pushed out for the world to see via a link? This is why social media management is so important, because it is a form of off page SEO. For certain businesses, you’ll want to have your website posted on different directories. If you own a restaurant, then that restaurant should be on Yelp and have a Google page. People should be able to leave reviews. If you have more business to business services, then the directories will not apply to you as much. However, any service or retail is going to need a bigger focus on sites like Yelp. Off Page SEO requires a lot of managing and upkeep, which is why consistency in social media management is key. As you’re reading about SEO it may be tempting to try and “cheat the system” or take short cuts. Most often, websites who employ these tactics enjoy short term success but suffer in the long run. Why does this happen exactly? It’s because Google is constantly adapting its algorithms. The quality of searches is the backbone to what Google does. If you’re website is stuffed with keywords or is obnoxious with the “sale”, then your website will be punished and it will go down in rank. However, if you’ve got good content, relevant keywords and people are interested in what you have to say, your website will go up in rankings. The key is writing your content for people, not for a search engine. If you’re writing to engage with a specific audience Google recognizes that. Google also recognizes “high search, low competition” keywords which I always provide for my clients. 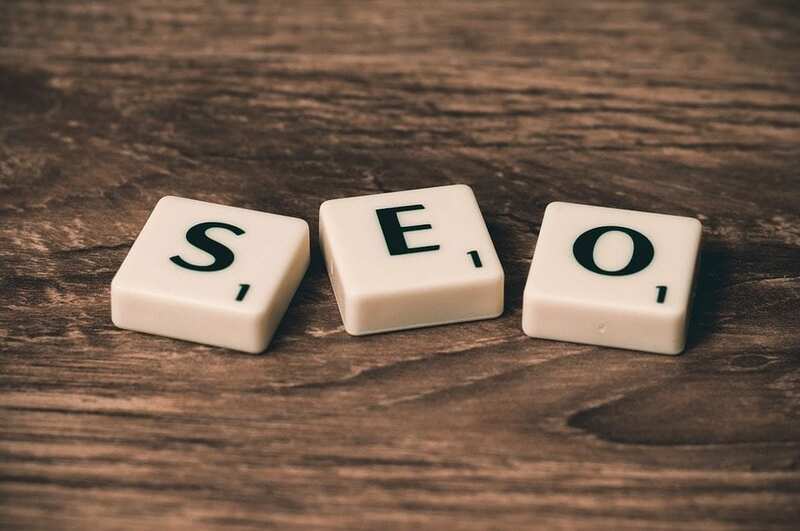 If you’re interested in learning more about what Google does and doesn’t look for in SEO I recommend reading this blog article Understanding the different types of SEO. If you have any additional questions or are wondering if your website has good On Page SEO, please don’t hesitate to contact us. We’d love to help you!